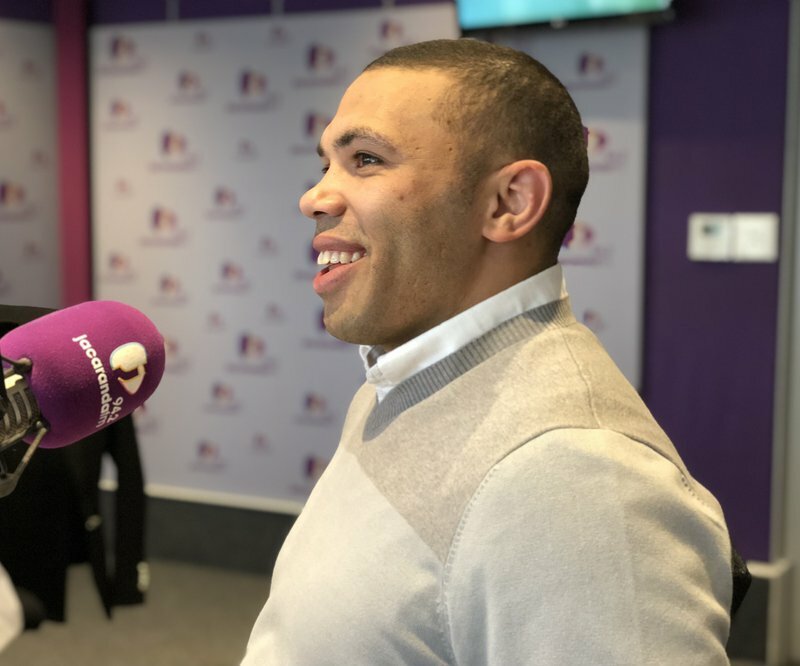 Bryan Habana received the best Thursday surprise ever on Breakfast with Martin Bester. Bryan Habana is a former South African rugby player who was part of the 2007 Rugby World Cup-winning Bok side and was one of the flying stars of the tournament. The 2007 IRB Player of the Year is waiting in anticipation for the Springboks’ clash against the All Blacks at Habana’s previous playground, Loftus Versveld. He joined Breakfast with Martin Bester and Habana greeted with fluent French! 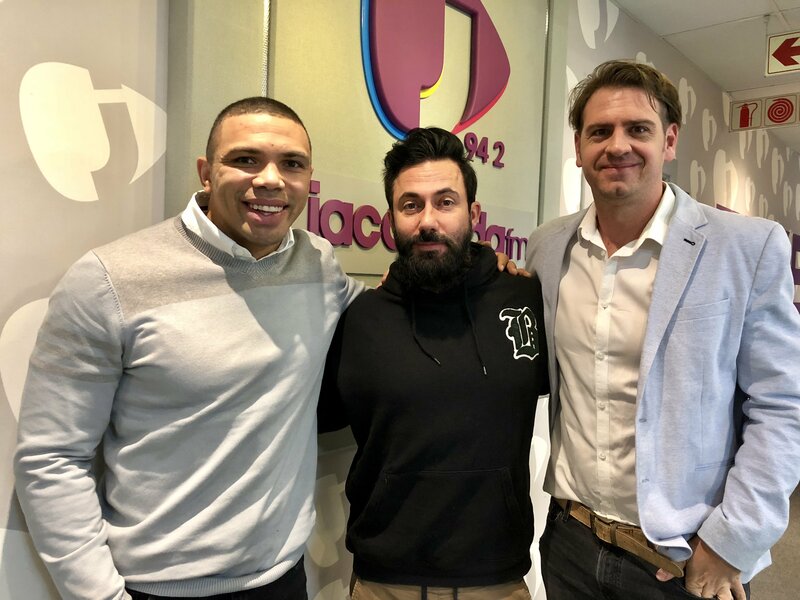 Habana shared his best rugby moments with Martin Bester: "For me pulling the green and gold jumper over my head for the first time was a big moment. It was a moment that laid the foundation for what was still to come. It continued building from there. You had a responsibility to make a difference." Martin Bester had a big surprise for Habana. Siya Kolisi called into the Breakfast show to thank Habana for his ongoing support. Well done on your new business, Retro Active, Bryan and Mike Sharman!